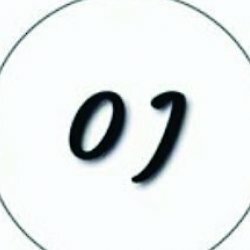 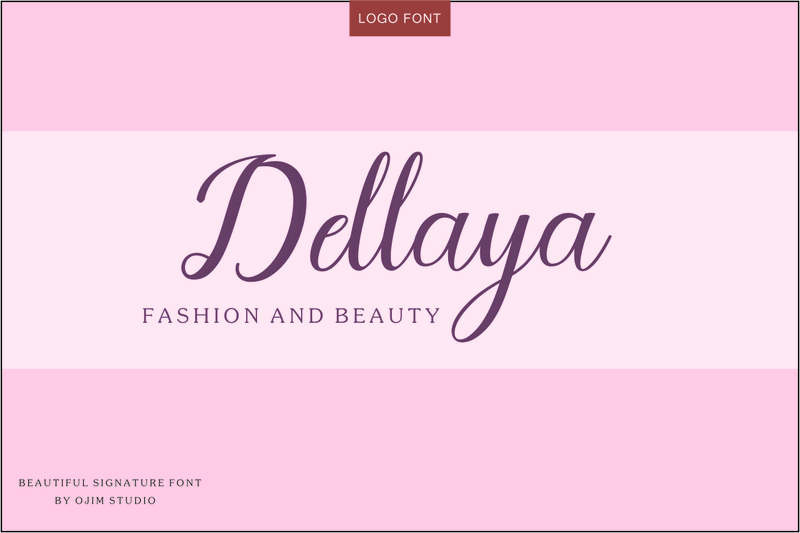 Melayu "is a maodern font, every letter script has been carefully crafted to make your text look beautiful with an elongated connection model. 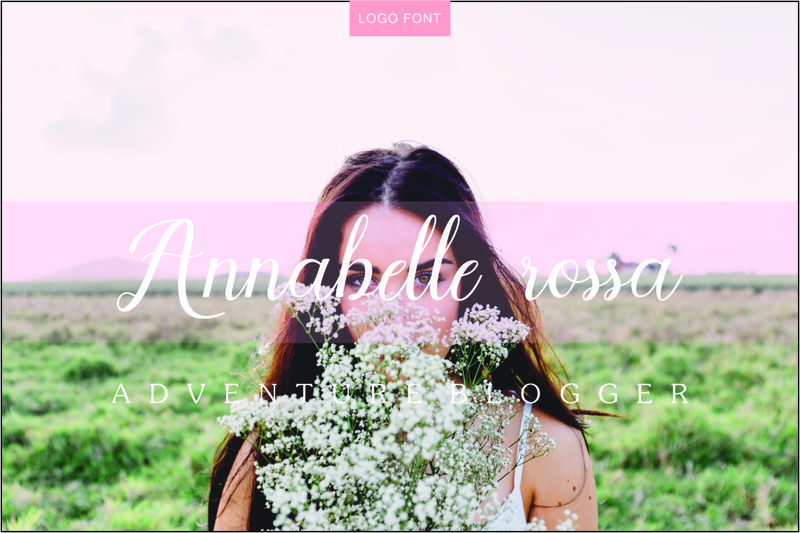 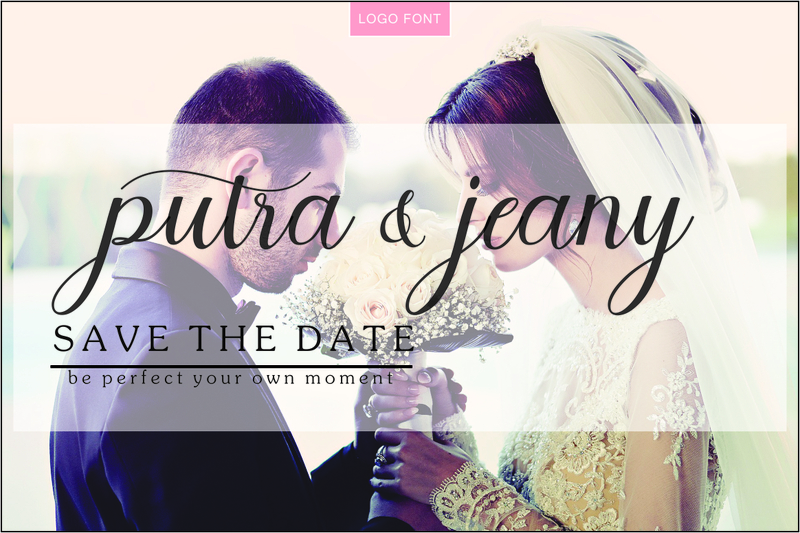 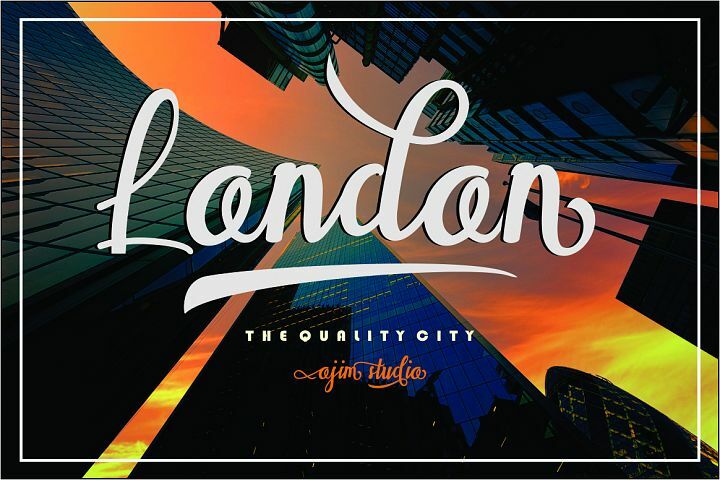 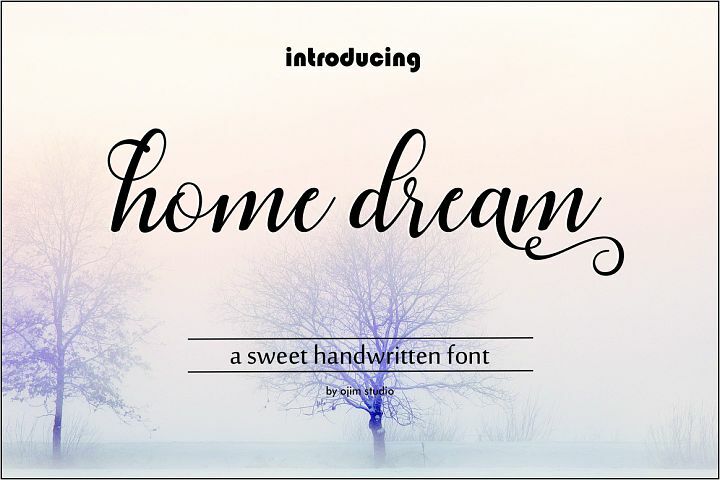 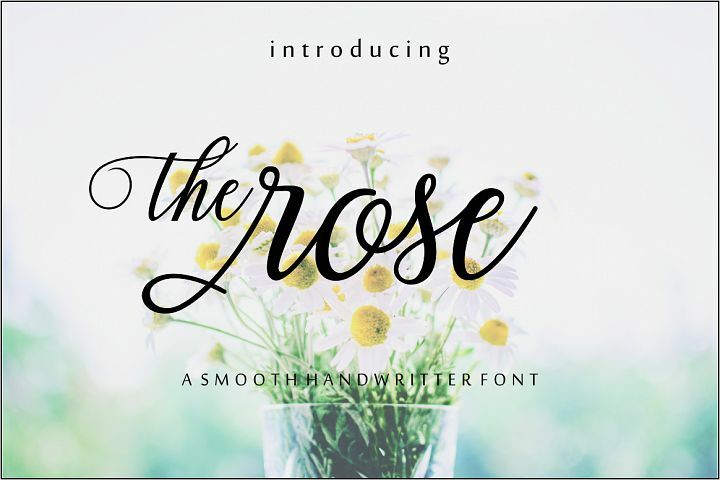 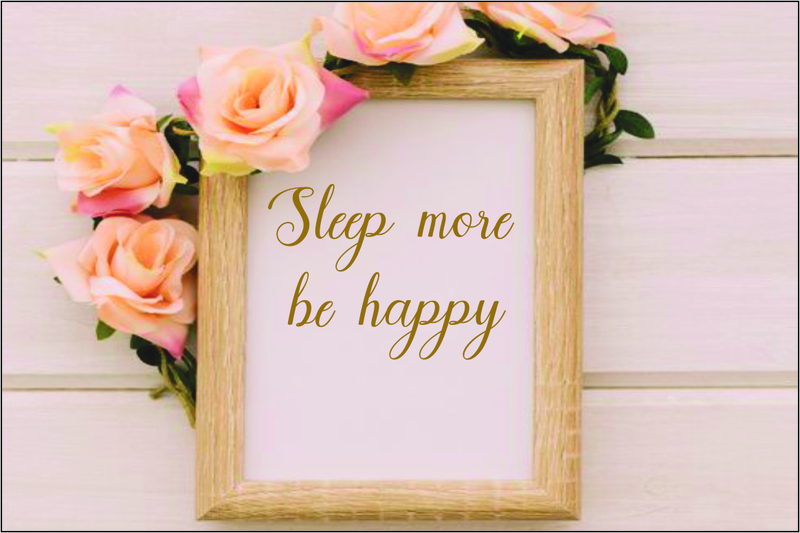 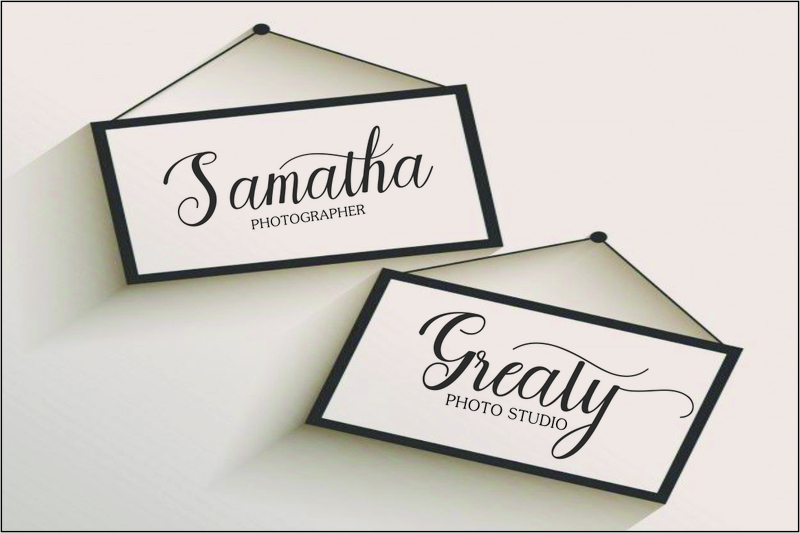 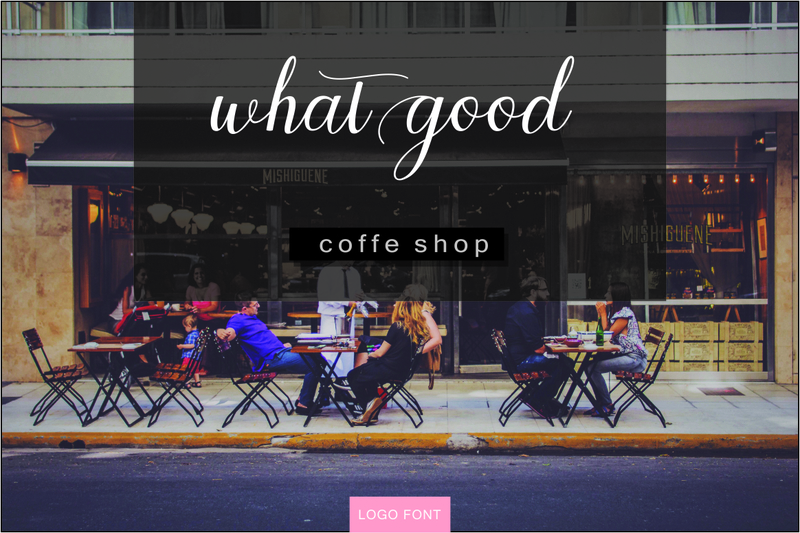 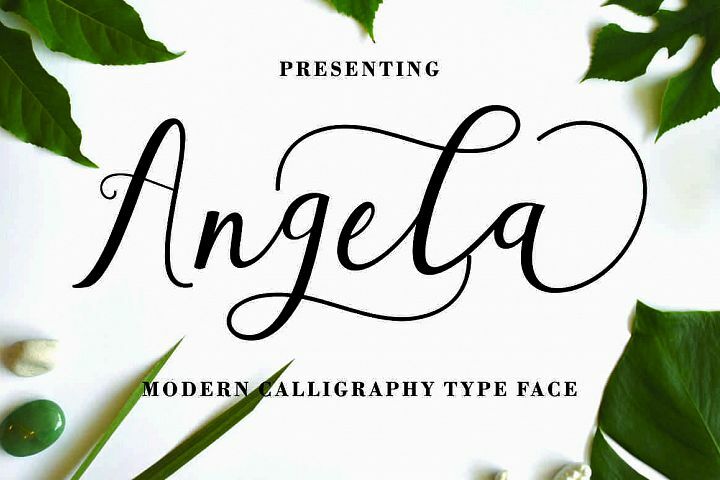 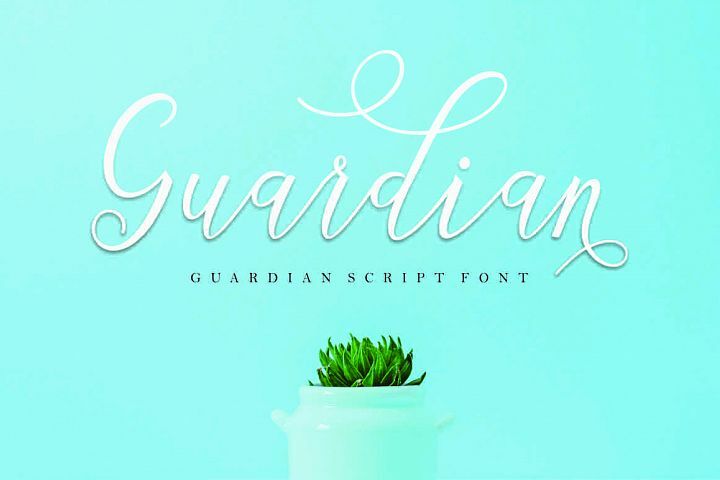 With a modern script style this font will be perfect for various projects, for example: weddings, invitations, greeting cards, posters, business cards, quotes, blog headers, branding, logos, fashion, clothing, letters, stationery, quotes. 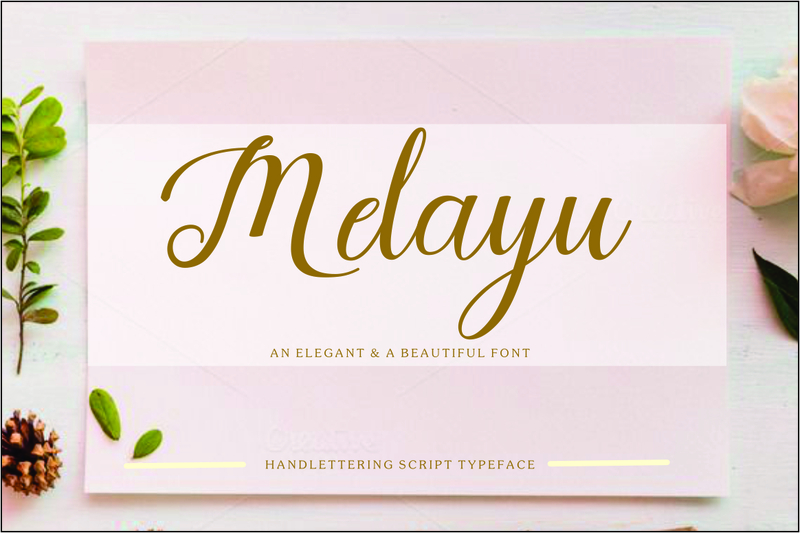 newsletterCataleya "include beautiful alternative glyphs and swirls in fonts including stylistic sets, etc.